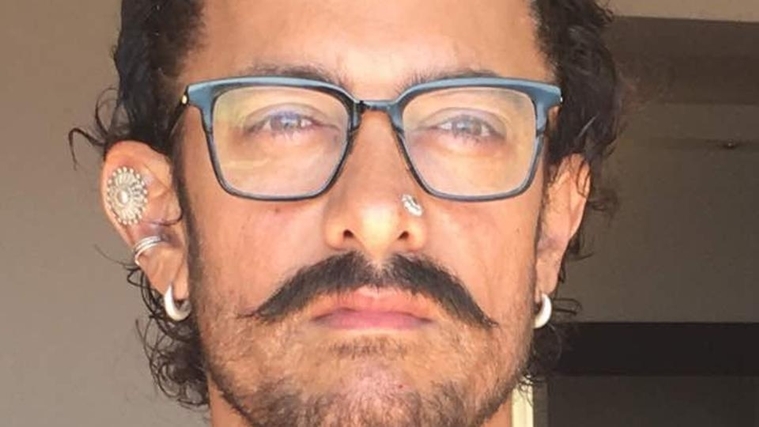 Thugs of Hindostan is an upcoming Indian Hindi-language period action-adventure film, written and directed by Vijay Krishna Acharya. 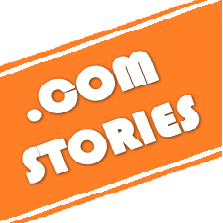 The film stars Amitabh Bachchan, Aamir Khan, Katrina Kaif, Fatima Sana Shaikh and Shashank Arora in lead roles. 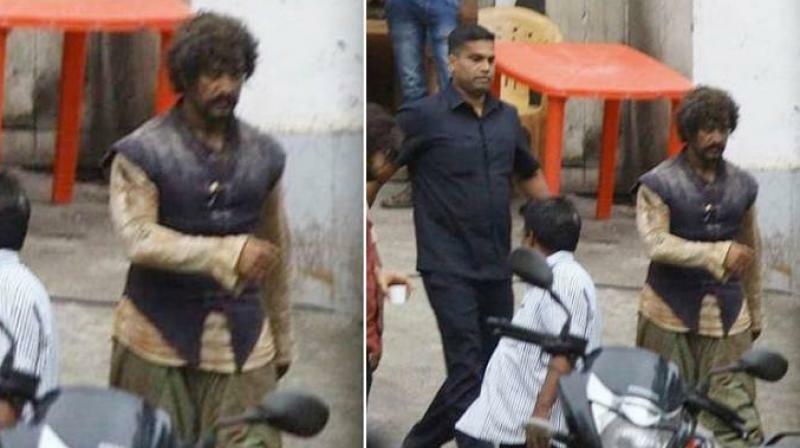 Earlier, giving us a sneak peek into the sets of the upcoming film, ‘Thugs Of Hindustan’, Amitabh Bachchan said that the set looks like a zombie region with the masked men and women. 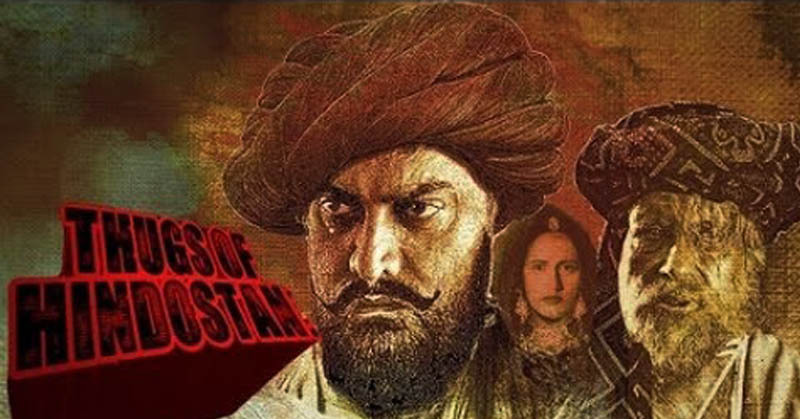 The cast and crew of ‘Thugs Of Hindustan’ have been advised to wear masks to avoid common cold on the sets. 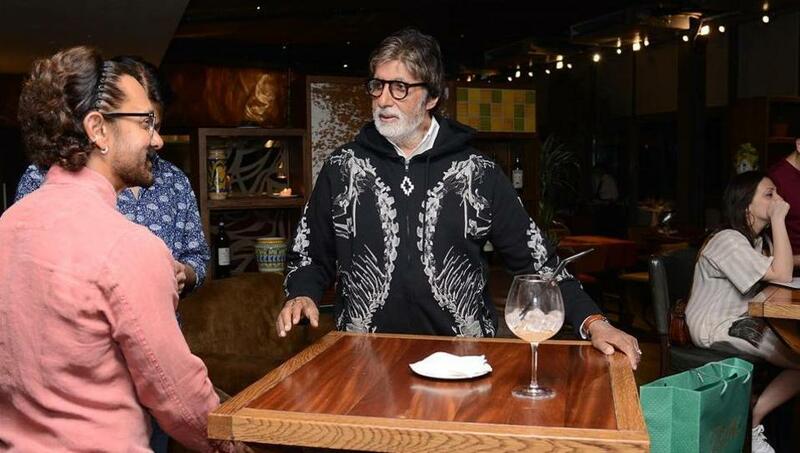 Amitabh Bachchan and Aamir Khan while shooting for Thugs of Hindostan in Malta. 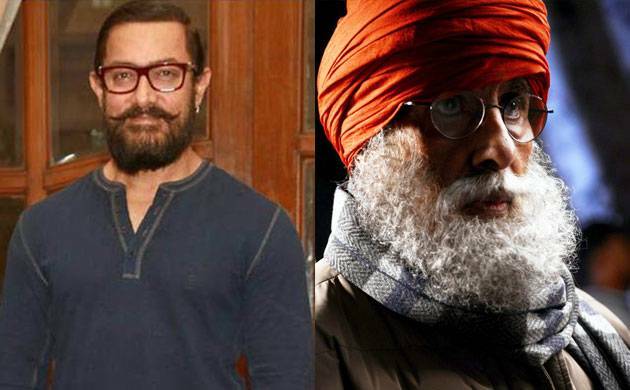 Megastar Amitabh Bachchan, who is currently shooting for ‘Thugs of Hindostan’ alongside superstar Aamir Khan here, says the cast and crew of the upcoming film have been advised to wear masks on the set after a few of them took leave due to the common cold. “At work on the sets it’s like a zombied region as masked men and women move about dextrously getting work done, one way or the other… Masked? 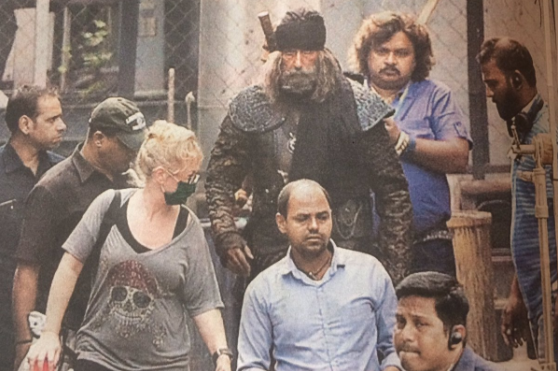 Yes, masked…for we have or rather one of the AD’s (additional directors) that are in charge of medical and environ and weather conditions, have been investigating the rapid rise, from the absence register of those that work on production,” Amitabh wrote on his blog on Friday night. “And their research and analysis has found the reason to be, an influx , an invasion, a tidal wave of immense destructive power, a storm more powerful than those that are repeatedly hitting the South West coasts of the US… The common cold,” he added. 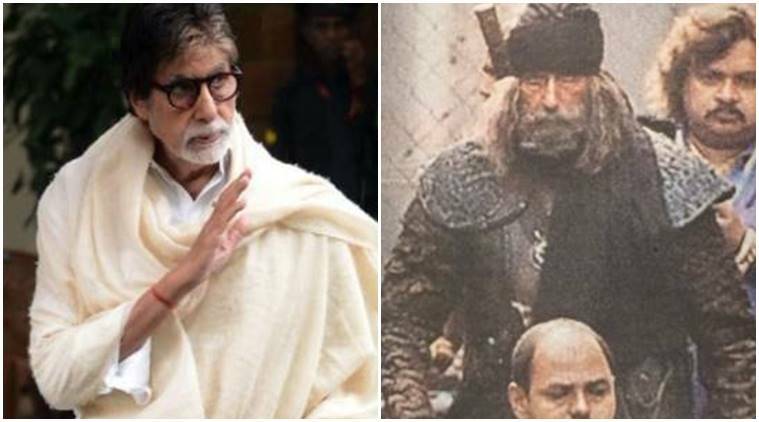 Amitabh later said that he is shooting “day and night” for ‘Thugs of Hindostan’. 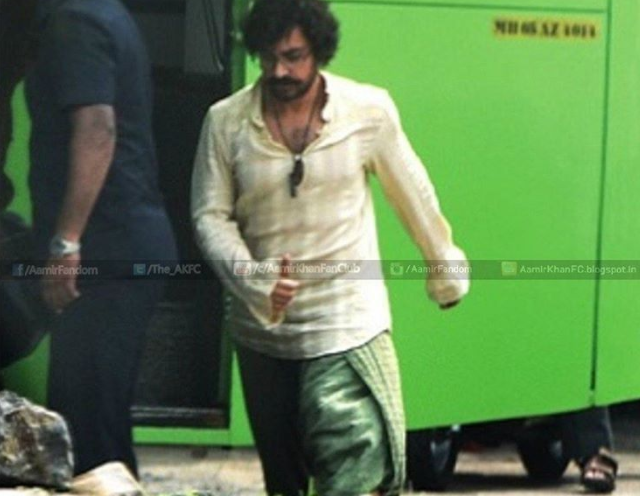 Earlier Aamir Khan’s pictures were leaked when he was shooting fot the movie in Mumbai!